Adventure Rooms is a real-life escape room game that was started in March 2012 in Bern, Switzerland. 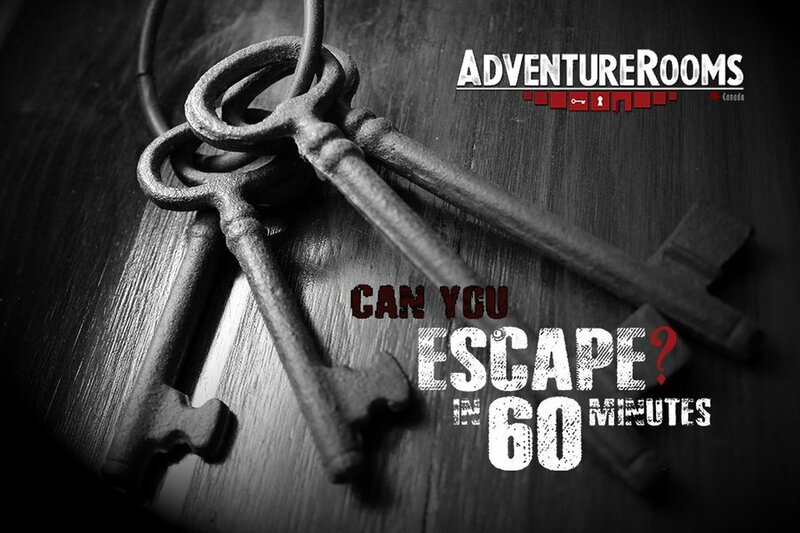 It is considered one of the pioneers of the new game concept and is one of the most famous escape games worldwide. Adventure Rooms Qatar is very thrilling, but not dangerous at all. It contains no horror elements, requires no physical exertion. It is an exciting recreational activity for friends and families. It is also gaining popularity as a unique corporate team building event or out of the class learning activity for students and it is suitable for ages 9-99. Group of players (2-7) have 60 minutes to find their way out of a mysterious room. This is accomplished by using logic, searching for clues and using unique items in the room to help them get through obstacles like locks and doors, etc. Once they make it through all of the puzzles contained within the rooms they will find the final key, and unlock themselves to freedom. To solve the puzzles different talents are required and everyone must do his part. Puzzles will enhance logic, critical thinking, time management, ability to work under pressure, communication and team work skills.